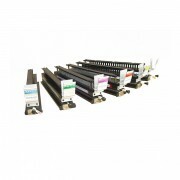 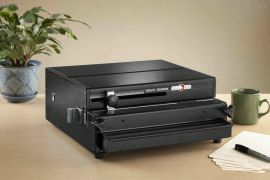 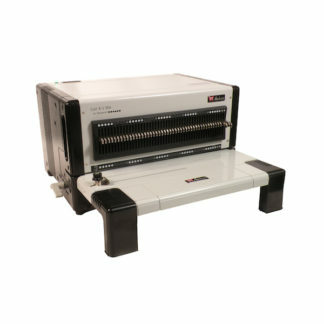 These FlexiPunch dies give you the flexibility to use one machine for multiple binding methods. 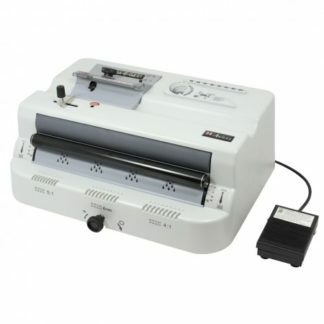 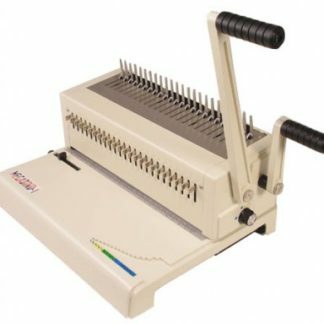 Simply switch out the dies any time you need to switch binding methods. 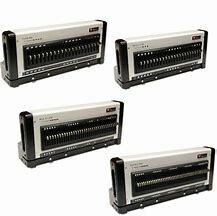 These punches are built with the same precision and durability as the FlexiPunch-E, and will last for years of use.